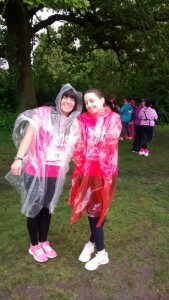 Two of The Brownsword Group girls, Liz and Casey, were out in action on Sunday 31 May at Woodbank Park in Stockport. 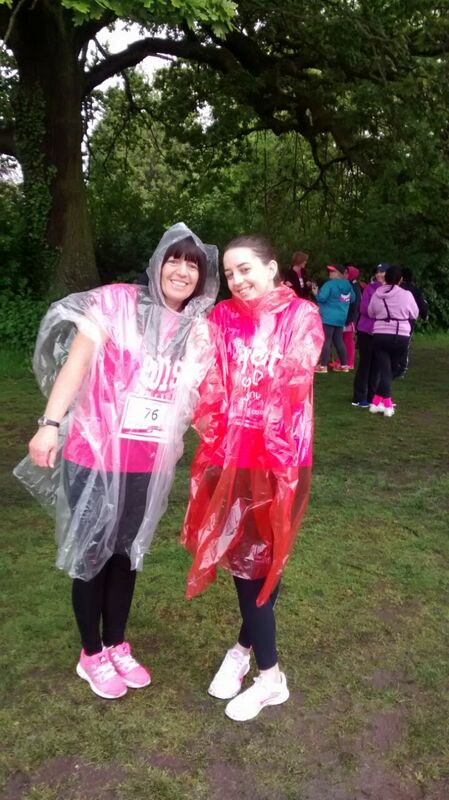 They were busy getting muddy and putting in 5km in the Race for Life; raising over £400 for the Cancer Research UK charity. 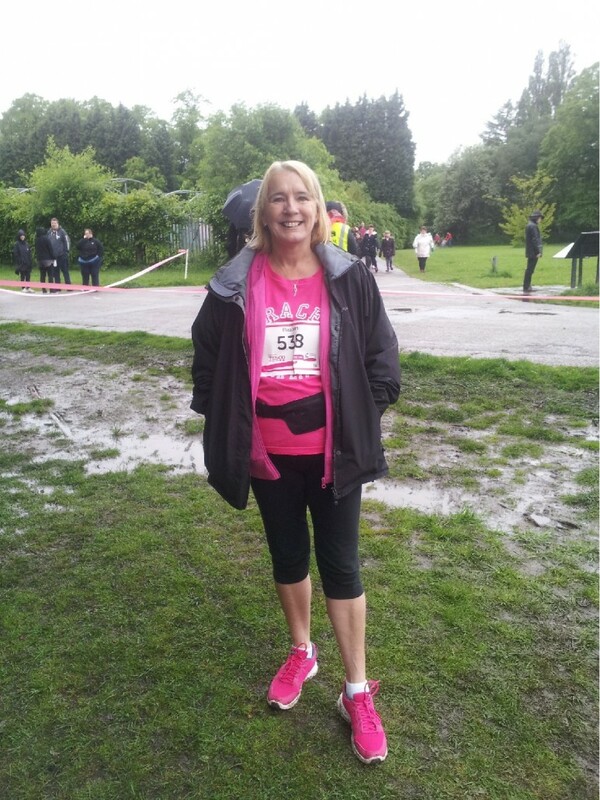 Liz said; “It was very wet, cold and muddy! The course was very hard and in parts slushy. There was a never ending hill which was great to go down but not up and I have to admit to stopping for breath. Then, when the end was in sight, they sent us to run round the athletic track! 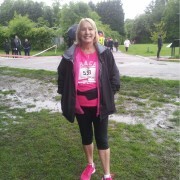 However I managed to do a ‘personal best‘ time so I’m pleased”. The girls join others at The Brownsword Group who have ran, cycled, walked and baked to raise over £2,500 for various charities so far this year!